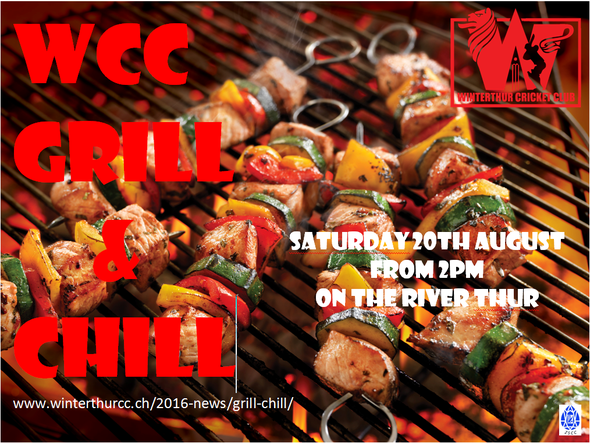 The Winterthur Cricket Club, together with the Zurich Sapphires Cricket Club, will Get Fired Up on the 20th August, so let’s grill and chill! Members, their families & friends are cordially invited to the joint BBQ event which will be held at Thalheim an der Thur, Asperhof - on the bank of the river Thur. Number of persons attending with you and their meal preference. 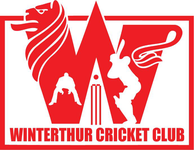 Note: There is a wet weather alternative organised near-by that will be announced if required!